In April, Kosmo Foto asked film photographers what their favourite film camera was. Nearly 400 people responded, listing their top three cameras – a snapshot of what the film community is shooting with well after the golden age of film cameras. 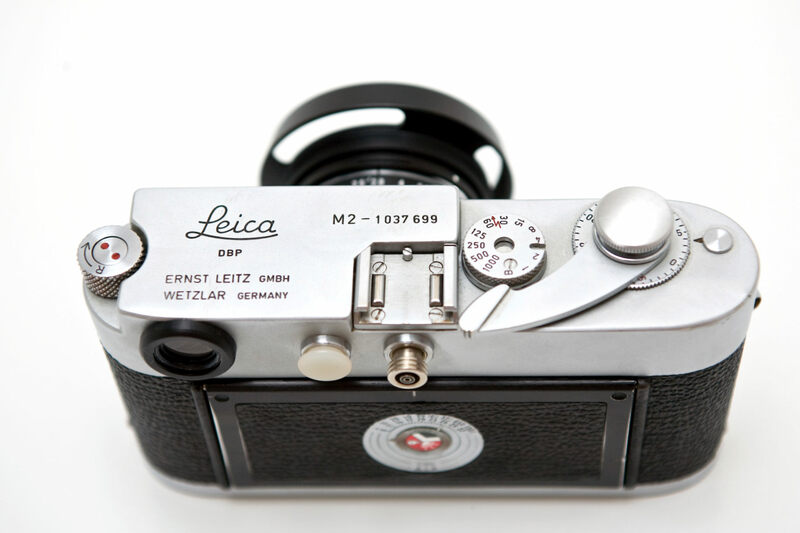 The list runs the gamut from high price tag classics (hello Leica!) to tried-and-trusted all-manual SLRs, quirky compacts and refined TLRs for those of us trying to capture their inner Vivian Meier. Emails came in from across the world. Thanks to for help from Japan Camera Hunter, The Phoblographer, the Film Photography Podcast and the users of various Facebook photography groups for spreading the word. So, with the numbers all crunched – here is the run down from number 50 to number 11; the Top 10 can be found in a separate post. One of Canon’s fantastic range of late-model EOS film SLRs; the EOS 30 features eye-controlled autofocus points to help make focusing easier. Hasselblad’s famed 35mm panoramic camera can also take standard-sized pics; you can mix and match them on the same roll of film. It came with a bunch of top-line lenses, too. This 90s-era Olympus compact has become a cult camera of late, thanks to its sharp, f2.8 lens, great AF and tough plastic body. They’re easy to find, though prices are rising. A favourite of street photographers, thanks to its sharp lens and extremely quiet shutter. This 1990s-era fixed lens rangefinder is perfect for taking unobtrusive photos on the fly. Looking like a 35mm SLR on growth hormones, the East German Pentacon Six’s secret weapon is its superlative Zeiss Jena lenses. This is an often overlooked medium format masterpiece, though it needs to be handled with care. Millions of the Electro 35 rangefinder family were produced in the 1960s and 70s – making this camera relatively common classic from the golden age of film cameras. Nicknamed the ‘Texas Leica’, this fixed lens medium format rangefinder is a solid lump of a camera, built round a well-respected 90/3.5 lens. Thanks to its leaf-shutter mechanism, it’s a natural for medium format street shooting. Aimed at the ‘prosumer’ market of serious amateurs, the F100 was one of Nikon’s master strokes – an SLR with most of the features of a pro-level cameras at a much lower price. A great film camera for those raised on digital, giving the benefits of modern metering and reliable autofocus. Canon’s top-of-the-range EOS SLR was a mainstay of pro photographers thanks to its superb metering, toughness and range of stellar lenses. This was the ultimate Canon film camera, and still very usable thanks to the continuation of the EOS lens mount into digital models. Possibly the most famous of the instant film cameras produced by Polaroid, the SX-70 is a modern design classic, incorporating a 116mm lens and automatic exposure into a folding body. Thanks to the rise of Polaroid film-makers Impossible, the SX-70 now has a second life. The SLR stylings of the 645 made it a favourite of landscape and studio photographers – and the 6×4.5 made it a good choice form photographers wanting to shoot medium format but keep the aspect ratio of 35mm. If you shoot weddings, portraits and landscapes, this is a great camera to consider. Based on Hasselblad’s iconic 500 series of cameras, this 6×6 camera allows you to shoot with the almost-unmatched Carl Zeiss family of lenses. No light meter, but it’s blessed with a superbly bright finder. Designed in the late 1970s, this Nikon SLR matches manual simplicity and aperture priority mode aswell; can’t afford Nikon’s luxurious FM3A? This might be a good back-up. A tough camera with a great reputation for reliability. Minolta’s manual-focus cameras from the 70s and 80s are criminally under-rated – they made some fantastic designs still worth shooting on to this day. The XD-11 was one of their top-range X-model cameras, adding shutter and aperture-priority modes to fully manual shooting. Match this versatility to Minolta’s superb Rokkor lenses, and you have a classic. Simple isn’t a bad thing. The Chinese-made toy camera, sporting a dreamy plastic lens, was enthusiastically adopted by the Lomo crowd. It’s a camera that really rewards experimenters, but be aware of light leaks and other quirks. A step below Canon’s top-of-the-range EOS-1, the EOS-3 was a film equivalent of Canon’s superb 5D, boasting the same sophisticated AF and metering system as the EOS-1. All this, and a shutter guaranteed for 100,000 shots – this is quite a camera. Nikon’s marriage of their workhorse FM2N and the earlier, aperture-priority FE, the FM3A is one of Nikon’s most highly regarded SLRs, tough and simple to use, with just a touch of automation – aperture-priority mode. Rolleiflexes are the medium format equivalent of a Leica rangefinder – a luxurious, handmade camera with an incredible lens and an almost silent shutter. TLR handling takes a while to get used to, but you’d put in the hours to shoot with this. Regarded by many as the ultimate Leica M-mount film camera, the MP is an expensive bit of kit, but incredibly well-regarded. Love rangefinders and with a lottery win under your belt? Blow some of your winnings on this. Nikon’s tough, tank-like F5 was built for press photographers and thrived in tough conditions, thanks to its armour-like plastic housing and weather sealing. It’s metering system is astounding; this is an incredible piece of kit designed to take almost anything you can throw at it. 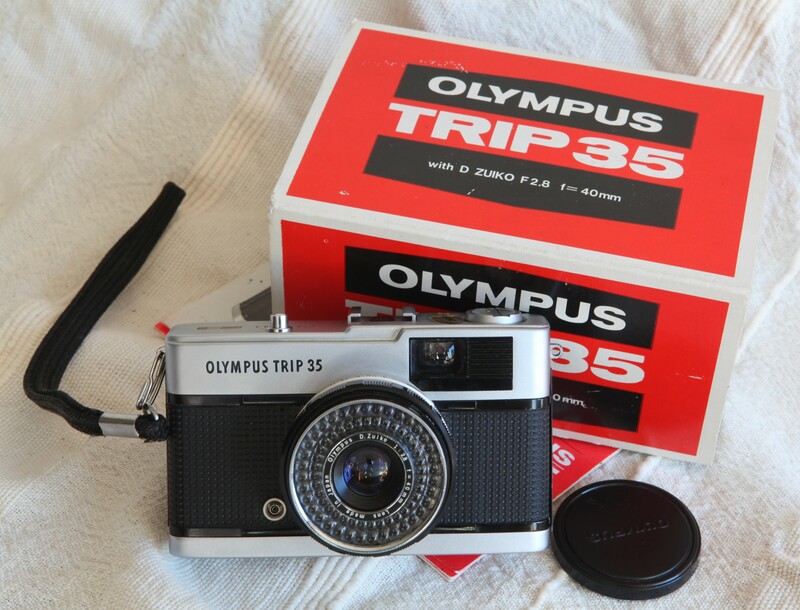 Released 50 years ago, the Olympus Trip 35 was a camera designed for the vacationing masses, and built in the masses. The camera still has a cult following today thanks to its incredibly sharp lens. Made famous by the Vietnam War and a generation of National Geographic legends; the Nikon F kickstarted a long-line of classic SLRs using the F-mount lens system. Tough enough to take a bullet, Nikon Fs were built in the hundreds of thousands and are still reliable enough to shoot with 50-odd years on. Another of Pentax’s practical and reliable manual SLRS, the ME Super boasts manual and aperture-priority, and a fastest shutter speed of 1/2000. Not strictly a manual cameras, as without a battery you’ll be stuck with 1/125, but still reasonably no-frills. 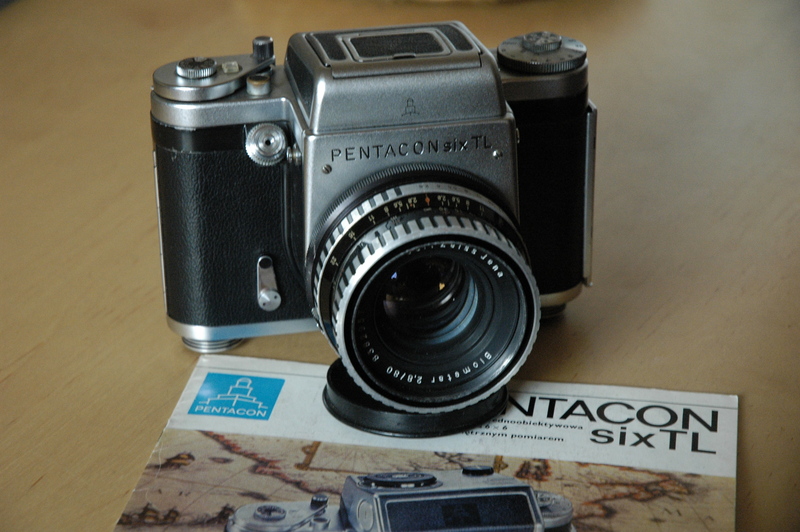 A good camera for those wanting to get started woth film – Pentax’s lenses are superb. Another Leica camera that’s relatively underappreciated – if this was a Beatles album it would be Let It Be – thought o Leica purists it’s regarded as perhaps the ultimate classic Leica. It’s a refined rangefinder with some added tweaks – such as the fixed take-up spool – that became staples of the Leica line. Until the Pentax LX came along in the mid-1980s, the MX was Pentax’s top-of-the-line SLR. All manual – no auto-exposure mode here – the MX is very affordable today. It’s a perfect tool for exploring film photography, and tougher than Pentax’s K1000, too. Before the EOS mount came along, Canon SLRs used the FD mount – and the F-1 was regarded as one of the best cameras in the line. The F-1 first came out in 1971 and was redesigned in 1976 – these later-model F-1s are highly sought after, with metering up to ISO 3200, removable pentaprisms and tough construction. The most famous of Leica’s screw-mount cameras, the Leica III earned the German camera maker its reputation for quality. Still a joy to use today, though it handles. Dry differently to a modern camera. Since “Rolleiflex” was a catch all name for many models – such as the 3.8 and 3.5E, denoting the maximum aperture of the lens – this probably encompasses several of the Rolleiflex range. They are the holy grail of TLR cameras – reliable, refined and with incredible lenses. There were dozens of fantastic compact cameras designs in the 1960s and 70s – and the Canonet QL17 is one of the most highly-regarded. With a quick-loading system, battery check lamp and 40/1.7 lens, the QL17 was anything but low-spec. These cameras are still incredibly popular – they go for as much as £100 on eBay. The chunky German compact is a small but solid picture-taker, blessed with a superb lens. 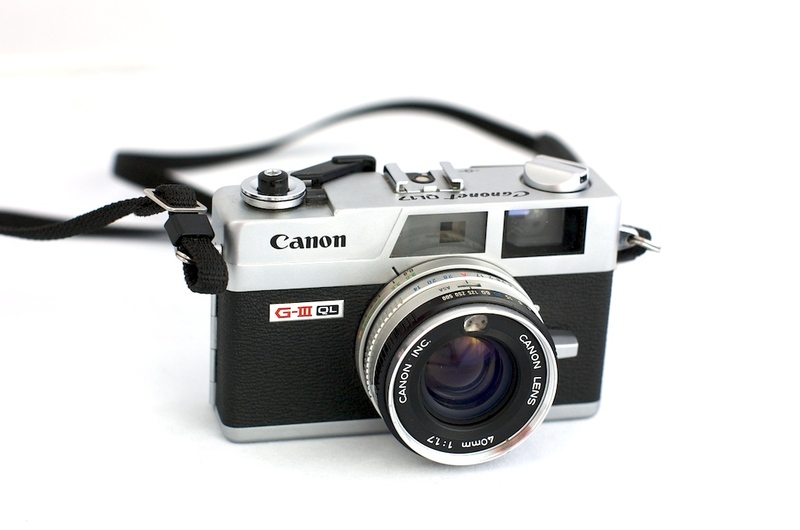 Few other cameras can match it for retro charm, either, with its clockwork-camera array of dials and buttons. Mamiya’s monster RB67 was designed for studio work – it’s a system camera where backs, lenses and prisms can be mixed and matched. Fantastic lenses, but think twice about using this for street photography unless you like back strain. A classic from Nikon that helped spawn a whole family of cameras from the FE to the FM2N and the FM3A; the FM is an all-manual camera built from 1977 to 1982. The battery only powers the lightmeter – if they run low, the camera is still fully useable. Cheaper than an FM2N, this is a great starter camera. 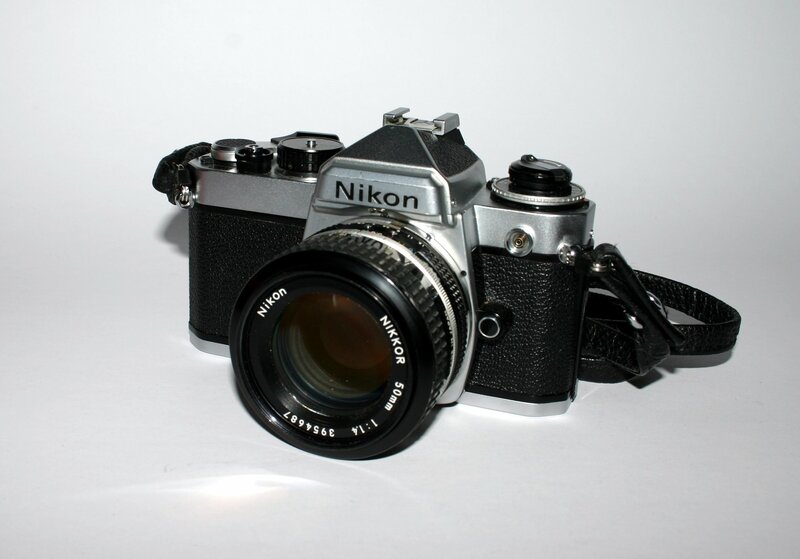 Before the Nikon F5, press photographers swore on the F4, another armour-plated pro-level 35mm SLR. The first pro Nikon to feature autofocus, the F4 came out in 1988 but is still very useable. The tough body makes this an excellent travel camera, especially for those wanting to go off the beaten track. 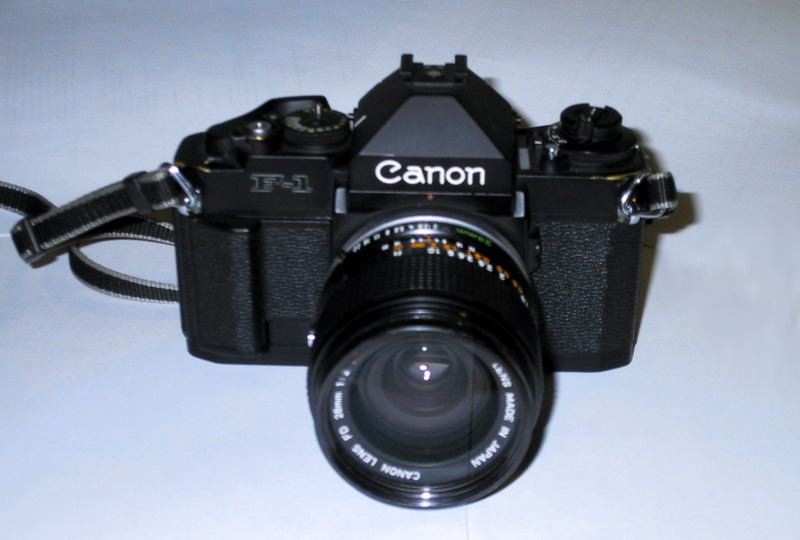 Like the F-1, the A-1 was a pro-level Canon SLR form the 1970s (regarded by many as the golden age of camera design). With a choice of all-manual, aperture-priority or shutter-priority modes, the camera made a huge impact when it was released in 1978. It’s essentially a pro version of the AE-1, released a few years earlier and one of the most popular SLRs ever built. Often overlooked in comparison to its more famous brother, the M3, the Leica M2 was designed to a more affordable version of the M3. It’s viewfinder, however, includes frameline for the 35mm lens, which the M3 didn’t. Still a good shooting option today thanks to Leica reliability and toughness. For photographers who wanted a TLR but couldn’t afford a Rolleiflex, the Yashicamat 124G is a great choice; the lens if fantastic, there’s a built-in lightmeter, and a hand crank makes shooting a cinch. The camera that launched a million photography students – the K1000 is essentially a Spotmatic with a K-mount lens. Simple and well built, they’re still in demand with film fans and students, an affordable entry into film photography. The Spotmatic line is one of the true classics in film photography, bringing fame to the humble M42 screw mount and introducing Pentax’s peerless Takumar line of lenses. The Spotmatic F, with open-aperture meeting and ergonomic design, is a fantastic user camera to this day. The beast – this monster medium format camera looks like an SLR that’s been put in a mad scientist’s lab and bombarded with radiation. A favourite with landscape and portrait photographers who lift weights, this is an intimidating hunk of a camera with a range of awesome lenses. 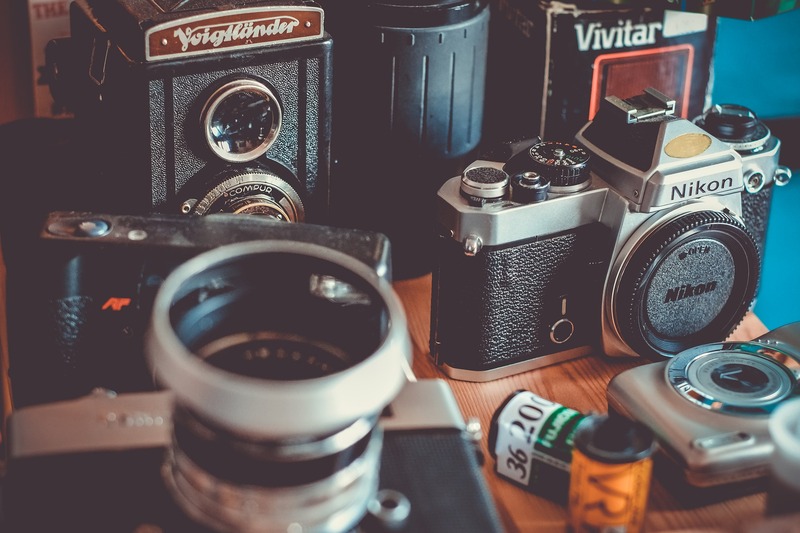 Let Kosmo Foto know what your favourite film cameras are using the comment form below. My favorites are my Leica M4-P, Nikon S2 and Canon A1. Nikon S2 should definitely be om this list as it is one of the forefathers of the Nikon F line. Like to mention camera that gets constantly overlooked, Nikkormat. More robust than great Nikon FM or Pentax K1000. Built quality is nearer F2 or F3. Woot! Happy to see the first installment of the results of your survey. Some surprising cameras on here. Looking forward to the top ten. Praktica LTL – a very simple camera with electromechanical light meter. New batteries wor. Pouva Start – my first camera. It is very simple. Pentax K1000 – similar to Practica LTL, allows usage of the old lenses and accepts also new Pentax K lenses like K-mount Lomography Art lenses. It is very simple to adapt selfmade lenses. My favorite film cameras are; Nikon F-100, Nikon FM2n,Nikon N6006, Nikon FE, Nikon EM, the N80 an dFG-20. My all time favorite would be the F-100, in my mind this camera is the pinnacle of Nikon film technology.